The First United Methodist Church of Euless was organized in 1876 with about 50 members – probably only a faithful band of Methodists who met in each others’ homes for Sunday School and prayer meetings. In 1877, the Woodlawn Grange, the local unit of a national farmers’ organization, erected a two-story building on the west side of the present 100 block of North Main Street in Euless. Citizens used this structure as a Grange meeting hall and a community center, including a place of worship and Sunday school for Methodists and Presbyterians. In 1891 the Methodist congregation built its own building across Main Street on the farm of pioneer members, who deeded the site to the church in 1896. The Methodists’ first building was a simple wood-frame building, heated with a wood-burning stove and lighted with kerosene lamps. The church erected a new frame building in 1919. Built entirely by volunteer labor, it stood on a concrete basement which held the Sunday school rooms, kitchen and recreation area. A Sunday school annex, converted from an unused Army barracks, was added in 1948. The growth of the Euless community spurred additional building. The Education Building (our current office and youth building) was completed in 1956. The present sanctuary was erected in 1960. Temporary buildings were moved to the property to serve as Sunday school classrooms. In 1973, the Heyl Building was completed; this housed classrooms, library, parlor, kitchen and gymnasium. The Swor Parlor, which was built in 1987, created a beautiful reception area and a link between the sanctuary and the Heyl Building. Anticipating growth, in 1998 eight acres of land adjacent to our present location were purchased. In 2003, renovations were made to the inside and outside of the Heyl building. Also a 10,000 square foot addition was completed providing new homes for our Church Youth and Pre-School. Much has happened at First Euless since organized in 1876. There has been splendid worship and grand study. Myriad have been brought to Christ. Countless have served and been served. Multitudes have been fed and clothed in the community and around the world. And we shall continue to witness in the future. 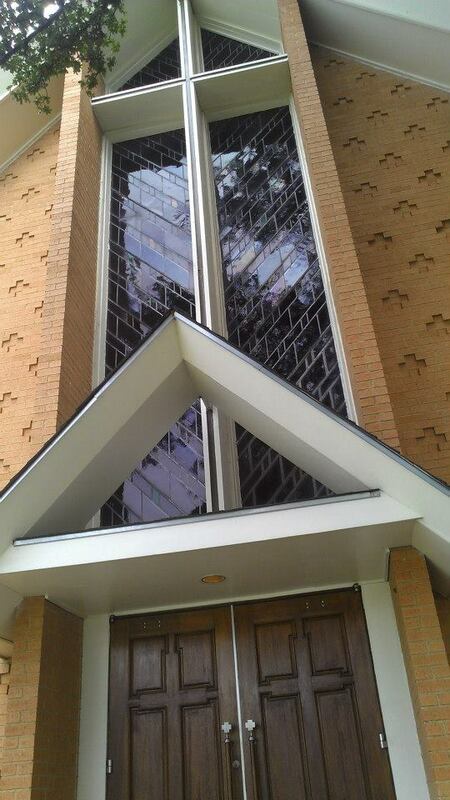 The Spirit is blowing at First United Methodist – Euless. We are going to have our sails fully deployed for whatever God has in store. Come, join us on the Journey!